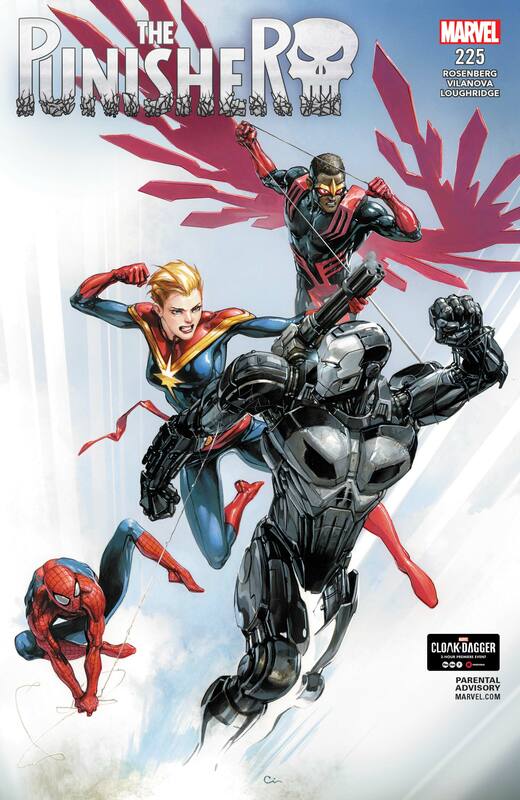 TARGET: PUNISHER! 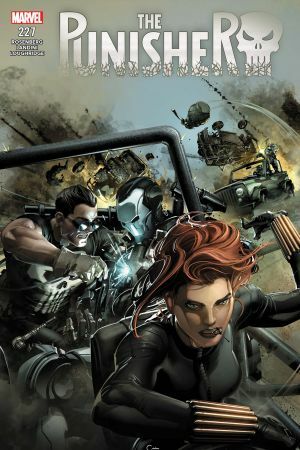 FRANK CASTLE is a man on the run! 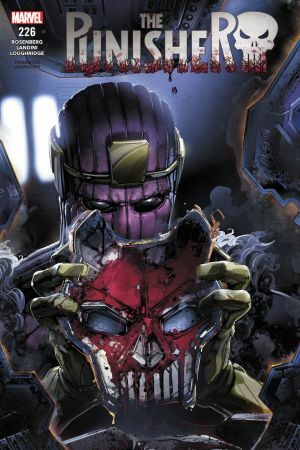 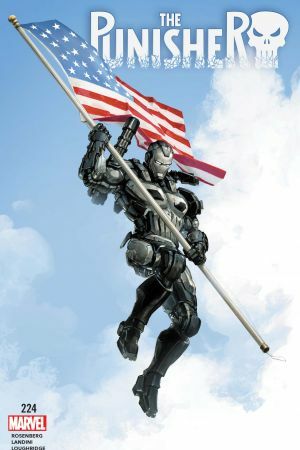 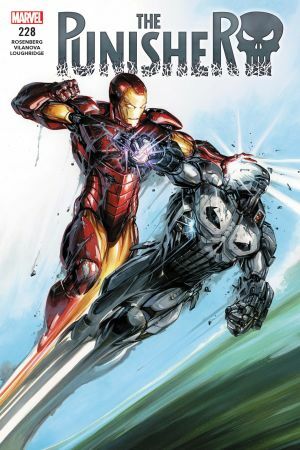 With his WAR MACHINE armor being tracked, Frank needs to stay one step ahead of NICK FURY if he wants to keep a handle on this heavy artillery. 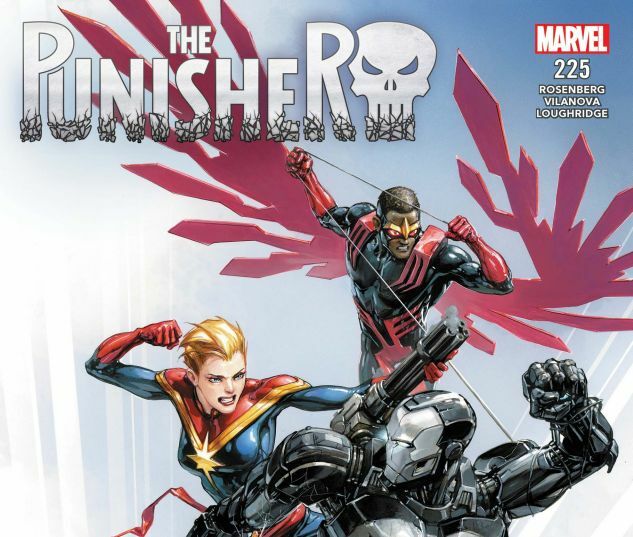 And for what the Punisher’s got planned…he’s gonna NEED IT!